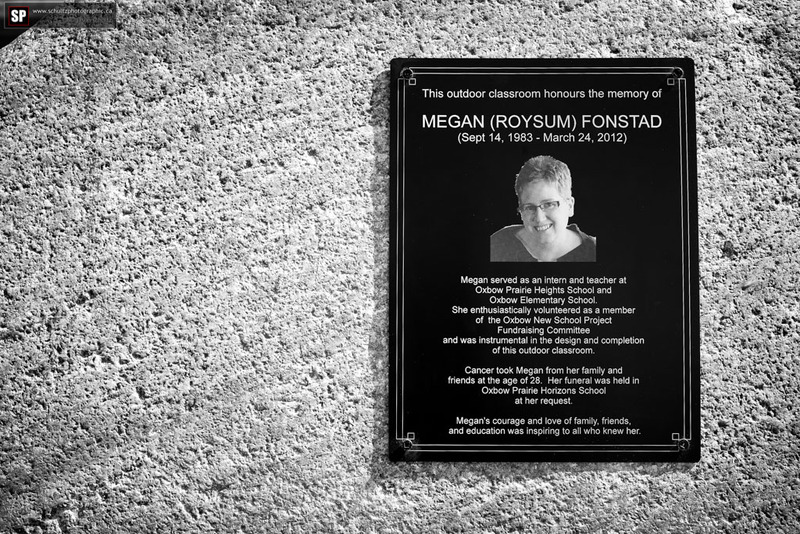 This past week on June 12 the outdoor classroom at OPHS was dedicated to our dear friend and neighbour Megan Fonstad. She lived to teach, was dedicated to the new school project in Oxbow as well as this outdoor classroom, and her funeral took place at OPHS. The dedication was well attended by family and friends who have not forgotten how awesome Megan was and all that she did for her community and school. Memory Eternal, dear friend! 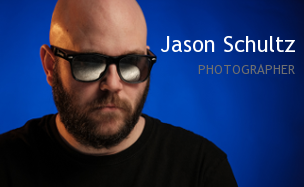 This entry was posted on June 16, 2014 by schultzphotographic. It was filed under Event Photography and was tagged with Dedication, Event Photography, Megan Fonstad, OPHS, Outdoor Classroom, Oxbow, Saskatchewan, Teacher.